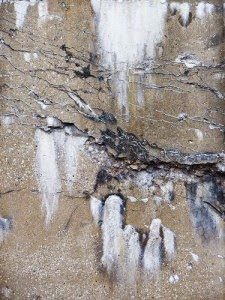 Most encountered problems in fresh concrete - Steve's U-Cart Concrete, Inc. It is the rough finishing property of concrete and causes improper proportioning, less compaction, larger size and shape of coarse aggregates, low water content, excess of medium sized aggregates, deficiency of sand etc. Proper proportioning, good compaction, proper water cement ratio (w/c), proper amount of sand use of well-graded sand and coarse aggregates. Separates out water from paste. This is due to the different value of specific gravity of materials. Improper grading/mix, excess w/c ratio, improper placing such as from height, cause of badly designed mixture, excessive vibration, etc. Correct proportioning of the mix until it gets uniform, complex mix, proper handling, transporting, placing, compacting, finishing, remixing, use of workability agent to control w/c ratio etc, use of pozzolanic materials (makes concrete cohesive), use of air entrain agents. 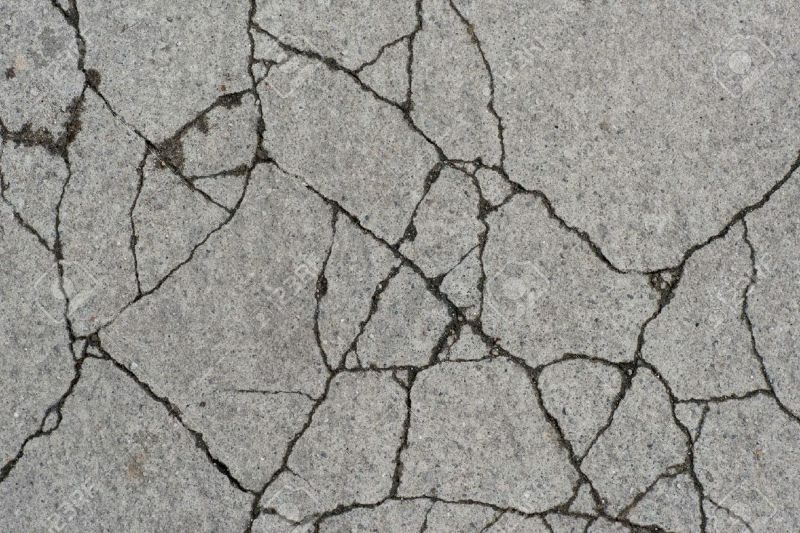 Concrete is not only going to be weak, but also due to lack of homogeneity will induce all undesirable properties in the hardened concrete. It is the phenomenon to come out of water from the concrete to the surface of concrete. This is because water has low specific gravity among all. 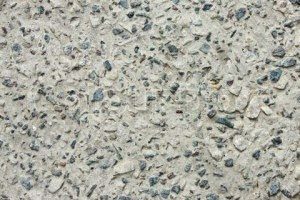 While coming, water takes out cement particles from concrete the surface forming cement paste called “Laitance” which causes dust in summer and mud in raining and the weathering increases, shrinkage and cracks are liable to be seen/formed. It also forms very weak bond for another layer concreting. 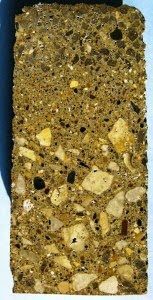 Water makes pores in concrete so it reduces bond among aggregate paste and reinforcement.